The pink puff is backâ€”in HDâ€”and he's not alone. 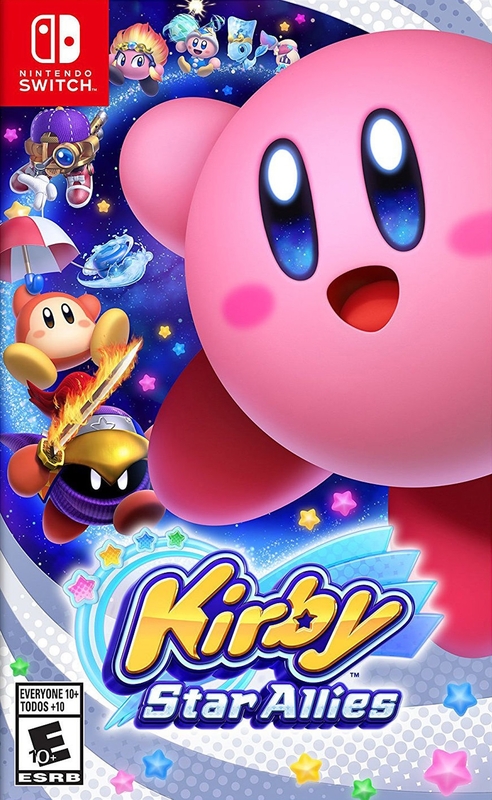 Kirbyâ„¢ is backâ€”and he's finally on the Nintendo Switch console in HD! But this time, he's not alone. Recruit enemies by hitting them with hearts and gather helpers for a party of up to four characters. On top of that, you can join with up to three friends for a different kind of team-up action!